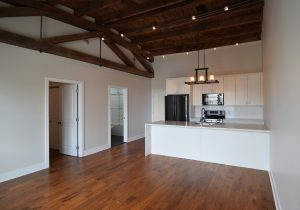 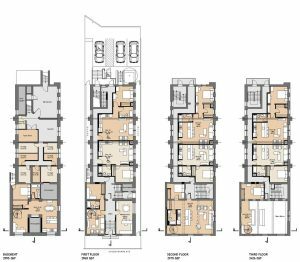 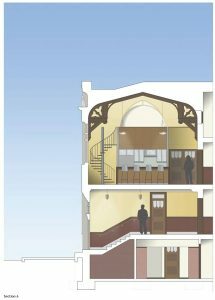 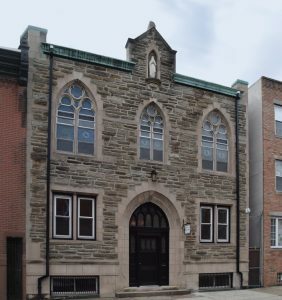 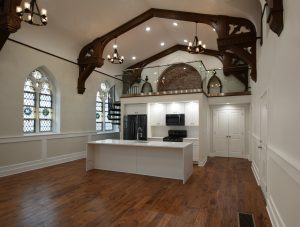 This project consists of a renovation to the existing 11,300 sf Holy Name Convent in Fishtown, turning its use into 8 high-end apartment units. 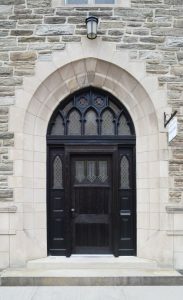 The original structure, design by Peter F. Getz, was built in 1924 employing traditional Gothic limestone detailing for the front façade, and a Wissahickon schist cladding for the remainder of the structure. 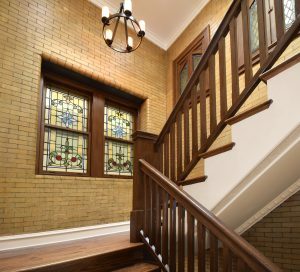 The design maintained the existing architectural character of the exterior, and called for a minimally invasive interior renovation. 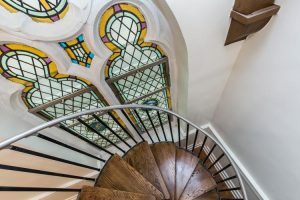 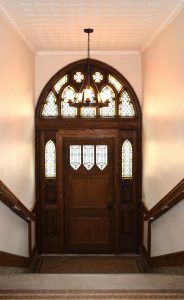 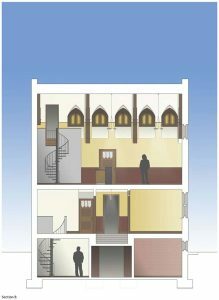 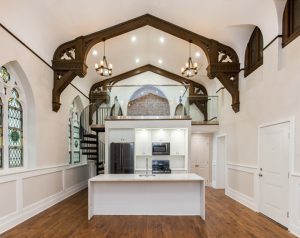 The interior renovation preserved the original architectural detailing of the lobby, public stair, as well as what was once the chapel for the Convent. 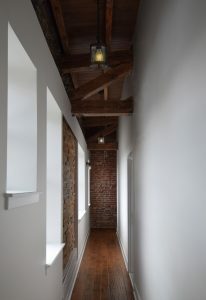 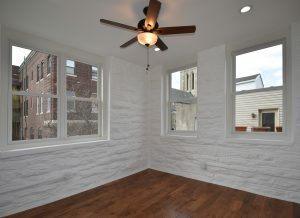 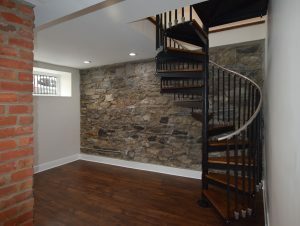 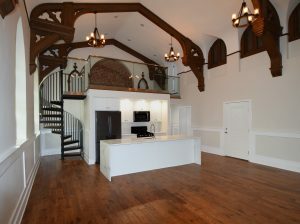 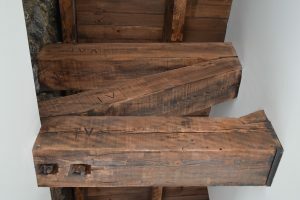 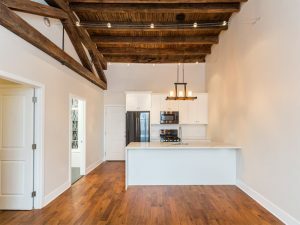 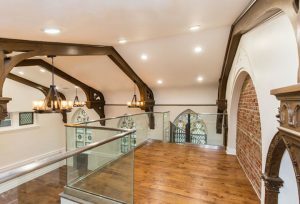 With the interior renovation completed the original wood roof trusses were exposed, as well as many of the interior masonry walls including both the original brick and Wissahickon schist.